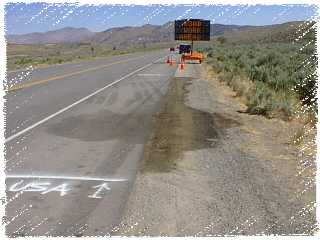 Usually associated with Emergency Spill Response or Underground Storage Tank Removal projects. RDO has been a key factor in the assured Environmental Compliance of hundreds of companies and private citzens when it comes to proper handling of contaminated soil and contaminated absorbent materials. Emergency Spill Response, soil excavation, ruptured saddle tank on tractor trailer on Highway 395. Proper handling, analytical profiling, chain of custody, transportation and treatment of contaminated materials can save our customers precious time and money. Proper handling is crucial to protecting you from potential fines and audits from regulatory agencies. 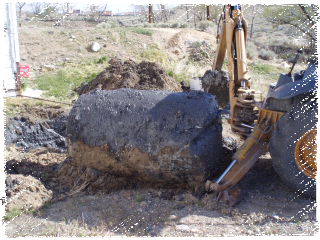 All soil remediation services are overseen by an NDEP Certified Environmental Managers (CEM’s). Our personnel adhere strictly to federal, state and local regulations in handling your contaminated materials. Work is performed in a timely manner and the need for outside consultants is eliminated by inhouse certified professionals. RDO provides all supporting documents needed for proof of proper handling records. Tank removal customers may be pleased to learn: To help our clients with the associated cost of soil remediation, RDO has been fully successful in accessing the Nevada State Petroleum Fund to obtain reimbursement for all of our heating oil tank clients who have discovered a histrocial UST release has occured. 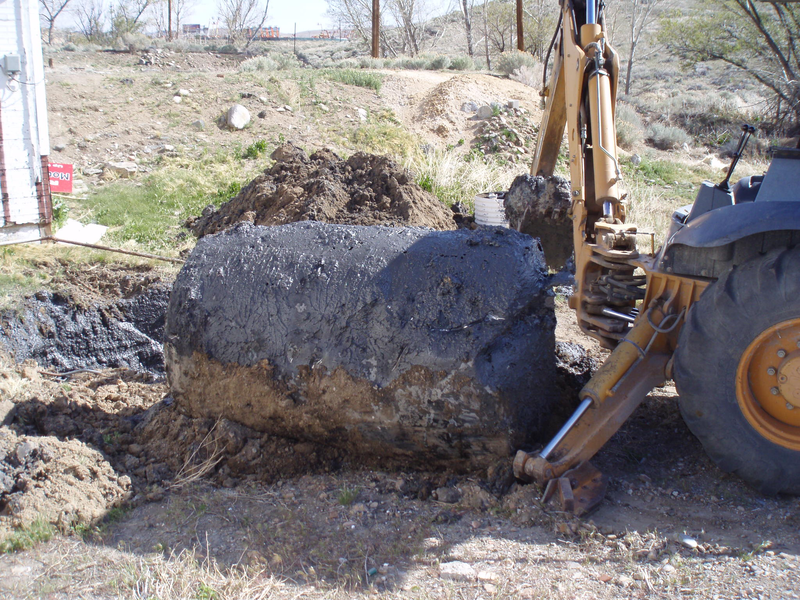 Excavation of underground tank which had historically failed due to exterior corrosion. Normally caused by the age of the tank or using native burial materials such as stone, boulders or due to high water table. Don’t pay more to hire two or more environmental consultants. Let RDO be your one stop solution for contaminated materials handling. 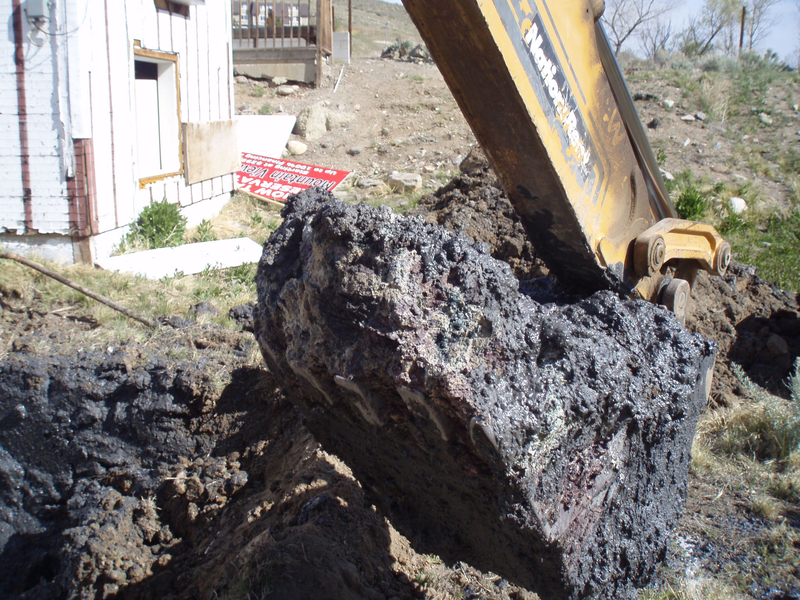 Grossly contaminated soil from UST removal on North Virginia Street in Reno, Nevada.